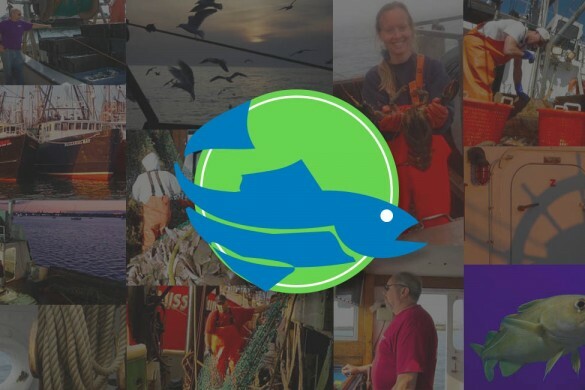 Below you can read the prospectus CSF has developed and is putting forth as a good-faith attempt to solve some of the persistent challenges constraining the New England groundfishery. This paper will be widely circulated and it is our hope that the meeting with all fishery stakeholders that we are currently proposing will open a dialogue among the parties and produce better outcomes for all with an interest in preserving our fish and our fishermen. 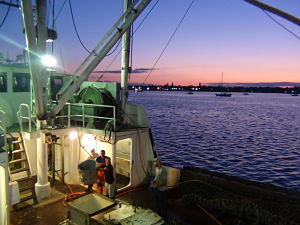 In response to the ongoing New England fishery crisis, the Center for Sustainable Fisheries (CSF) is calling on all fishery stakeholders to initiate a cooperative trawl survey program. 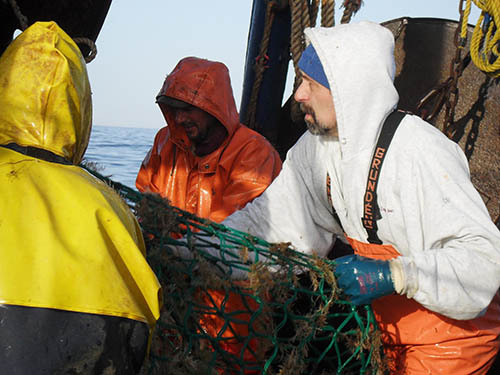 CSF considers the development of a Northeast Cooperative Trawl Program (NECTP) to be an integral part of our mission to help improve fisheries-management outcomes and develop long-term strategies to sustain our living marine resources. 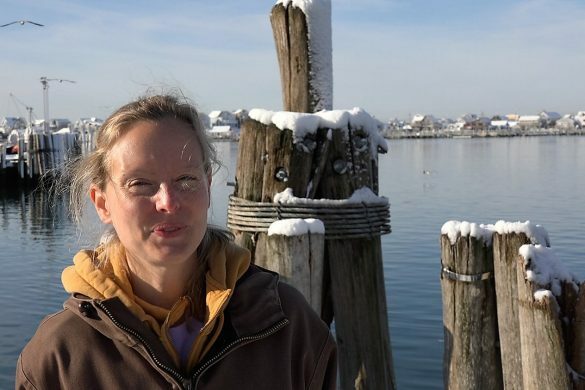 We believe participants should include representatives from NOAA’s Northeast Fisheries Science Center (NEFSC), the New England fishery management councils, members of the fishing industry, the New England states and distinguished academics. 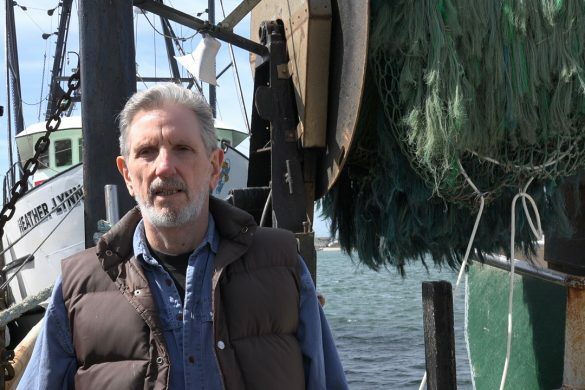 It is an undisputed fact that commercial fishermen in the Northeast groundfishery are landing only 20-30 percent of their TAC (total allowable catch), leaving between 70 to 80 percent of the catch underharvested. 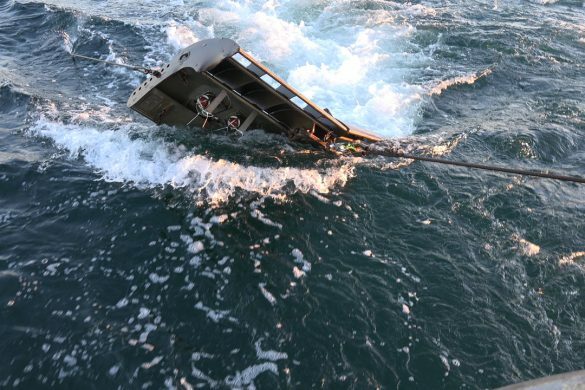 This amounts to a loss of hundreds of millions of dollars annually. 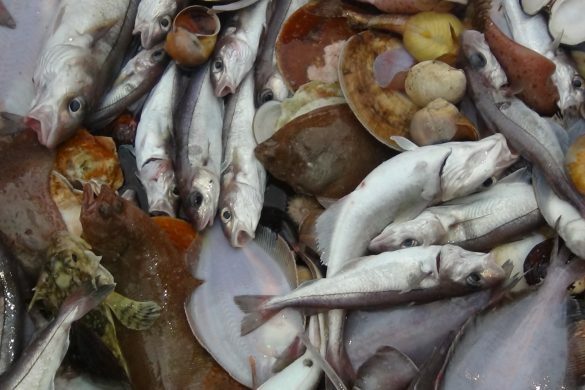 Even abundant stocks, such as haddock, are severely underharvested, with only a small fraction of the allowable catch taken over the last several years. A clear explanation for these remarkable shortfalls is not readily apparent. They could result from 1) diminished stock abundance 2) regulations, such as those that relate to choke species, or 3) economic factors, such as the lease prices for fish. 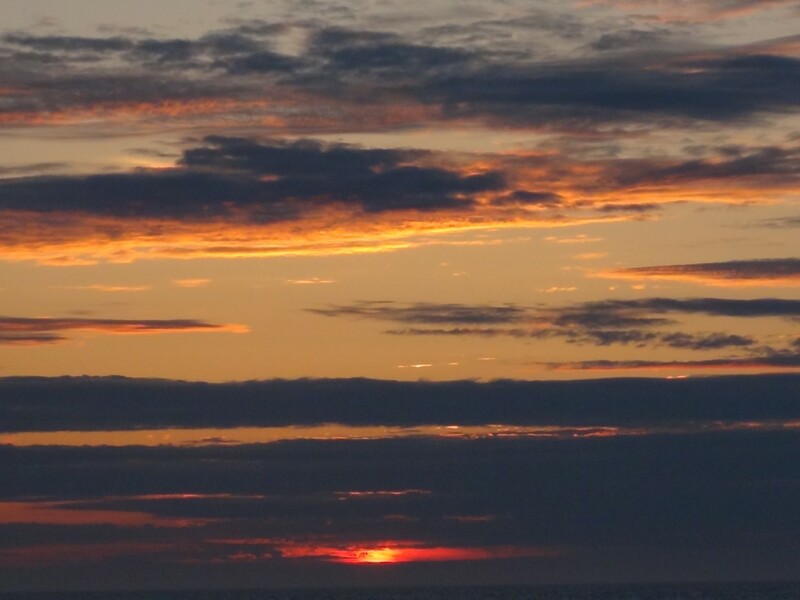 The relative weight of each of these factors remains uncertain; nor is it known whether fluctuations in stock abundance are influenced to a greater degree by fishing intensity or by other factors, such as predation or rapid changes in the ocean environment. 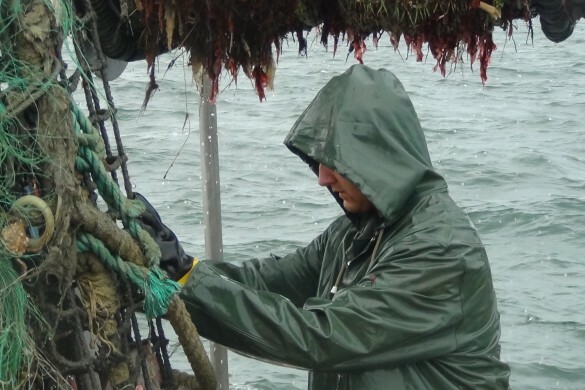 CSF believes that expanded survey sampling of groundfish is vital to obtain better data. 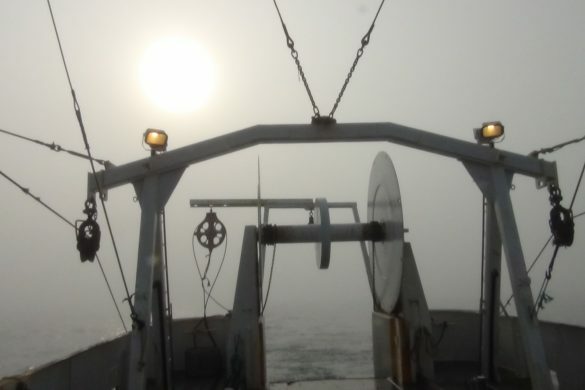 A trawl survey, such as we are proposing, would enhance the existing stock assessment process and help to correct the perception that fishery science is flawed, resulting in low industry confidence in the fishery data. We believe that a cohesive program, such as the proposed NECPT, could help resolve these issues in a cost-effective and timely way. 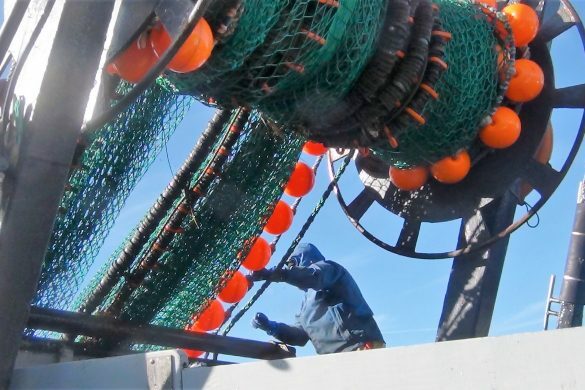 The concept for the NECTP was developed by the CSF Science and Fishing Committee (SCICOM) whose members draw upon decades of hands-on experience in commercial fishing, scientific research, gear design and engineering. Based on their recommendations, CSF intends to schedule a planning meeting, in the near future, to discuss a NECPT and gather input from those interested in taking part. . 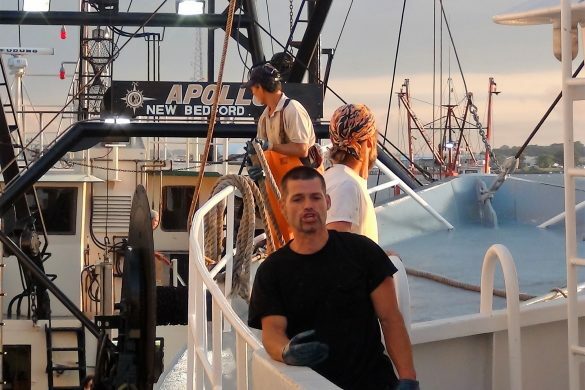 This prospectus is in response to the ongoing New England fishery crisis and calls on all fishery stakeholders to initiate a Northeast Cooperative Trawl Survey Program (NECTP). CSF envisions that the development of a NECTP is best planned through a meeting of those most involved. 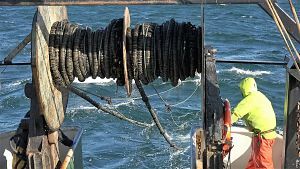 This includes members of the fishing industry, representatives from NOAA’s Northeast Fisheries Science Center (NEFSC), the New England fishery management councils, the Division of Marine Fisheries and academics working in the field of marine science. 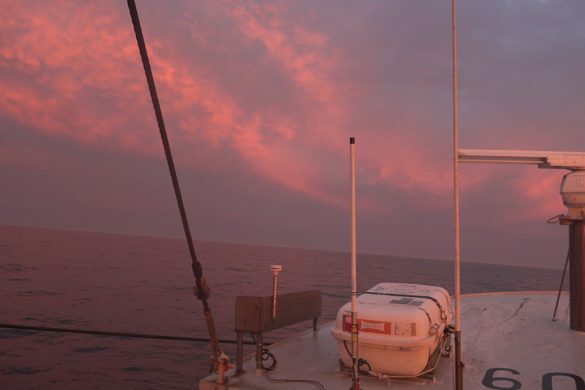 Our aim is for the NECTP to evolve into a cohesive program for estimating fish abundance and the effects of the environment on fish stocks. CSF will work with stakeholders to ensure adequate funding for high priority components of the program. A date and location for the meeting will be announced in the near future.